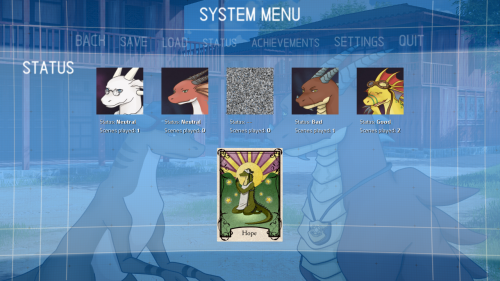 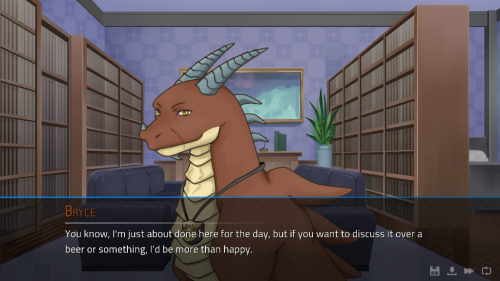 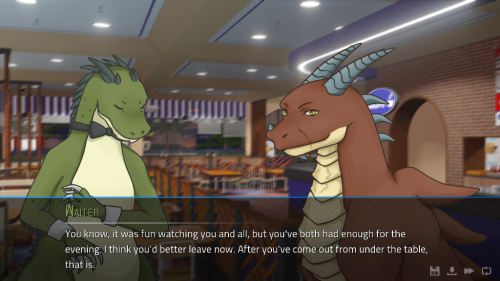 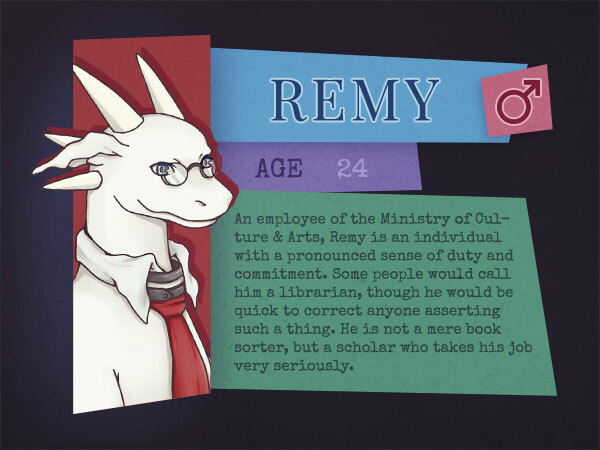 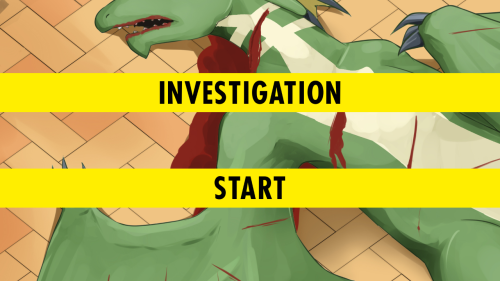 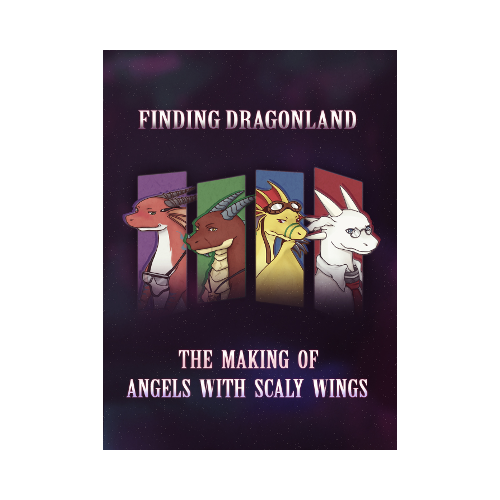 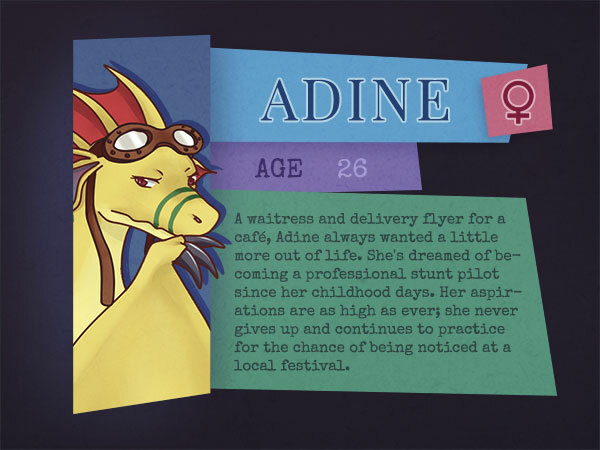 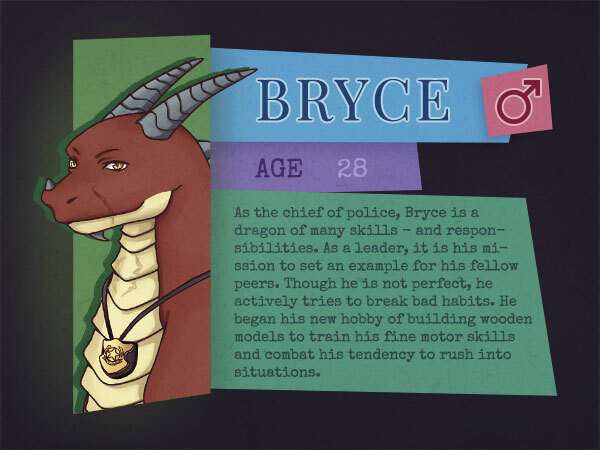 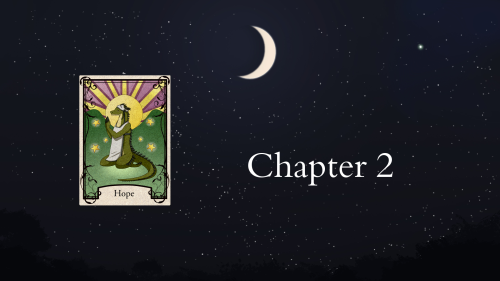 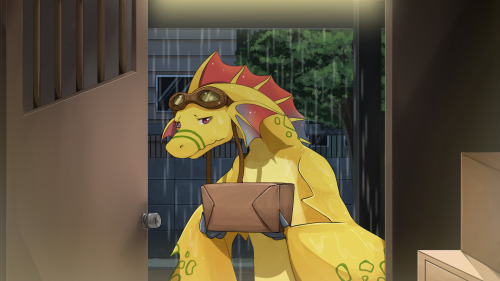 Angels with Scaly Wings is a unique sci-fi visual novel with slice of life and dating sim elements for Windows, Mac OS and Linux set in a world populated by dragons. 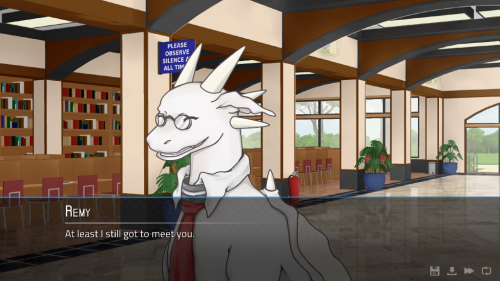 After the discovery of a mysterious portal, you are selected as one of the few humans to travel to the world of dragons. 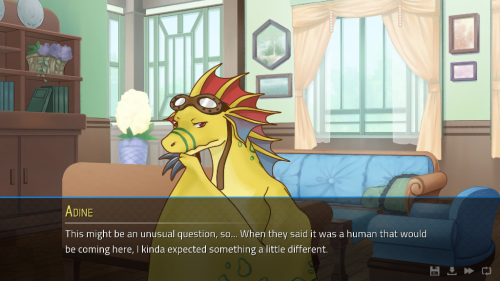 While you serve as an ambassador, you learn more about this strangely familiar place, and discover that your human colleague knows more than he’s letting on… It will be up to you and the friends you make to uncover the conspiracy that threatens the newly discovered world - and in the process, you may even find love. 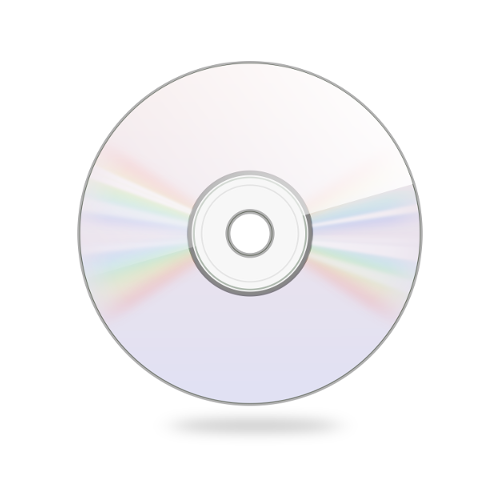 The complete game soundtrack with over 90 tracks and a total running time of over 4 hours! 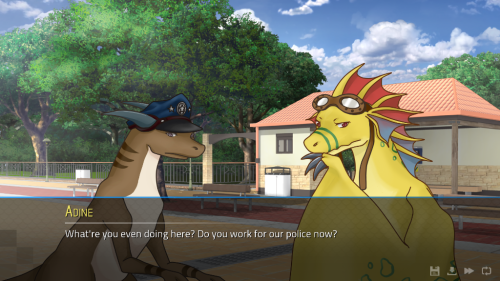 Get a sneak peek into the game's two-year development! 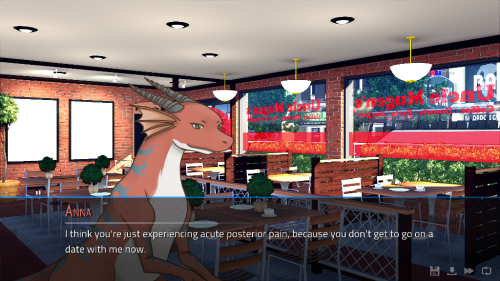 A selection of gorgeous artwork and backgrounds from the game, suitable for use as wallpapers. 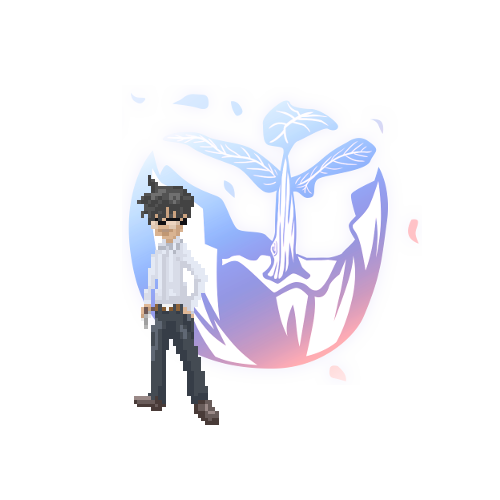 A number of exclusive icons and avatars to deck out your social media!